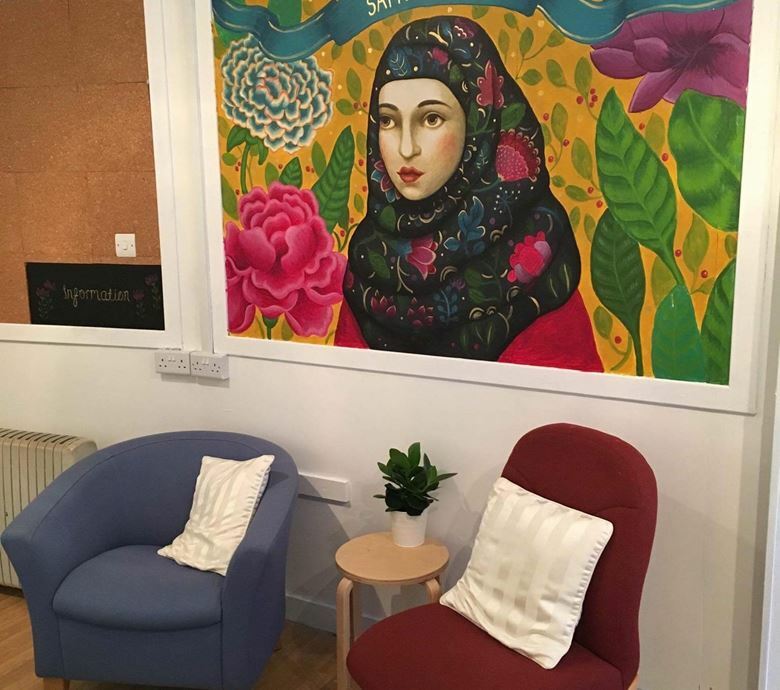 Our community hub in Govan aims to provide help and support to refugees and asylum seekers with the practical aspects of setting up a new life – learning to speak the lingo, finding out what other support and services are available and making friends. Once people are more established we help people find work, register for college, get their kids enrolled in activities and become fully independent New Scots. Our volunteers who staff the hub are essential to the friendship and support we offer. The services we provide are funded only by donations from our supporters and the time our volunteers gift to us. ​We are always keen to have new volunteers, and please do get in touch with us if you can offer a minimum of 3 hours per fortnight.